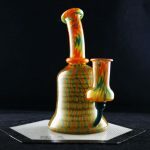 Categories: 14 mm Female, JahOne 23, Private Collection. 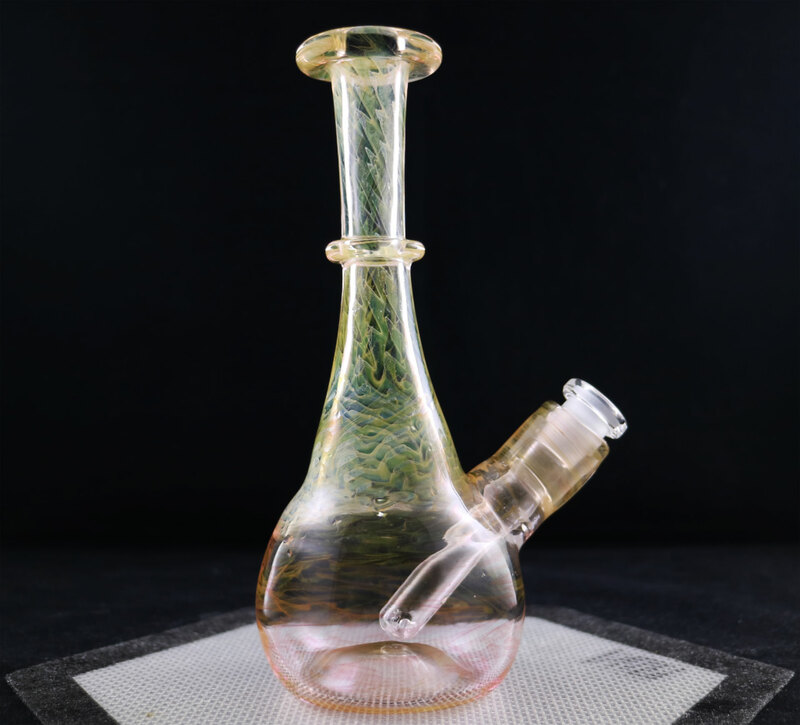 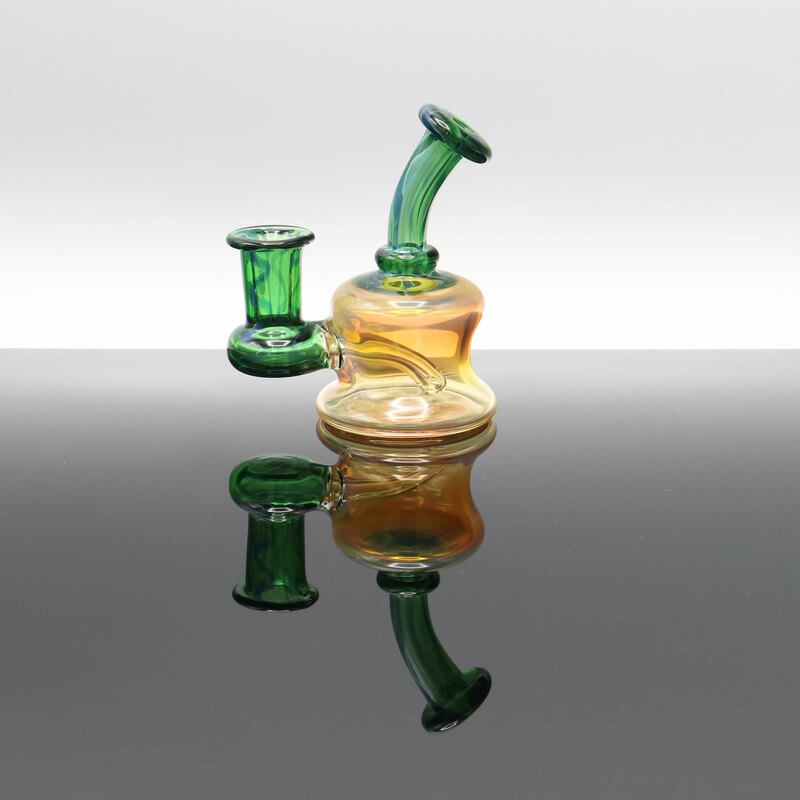 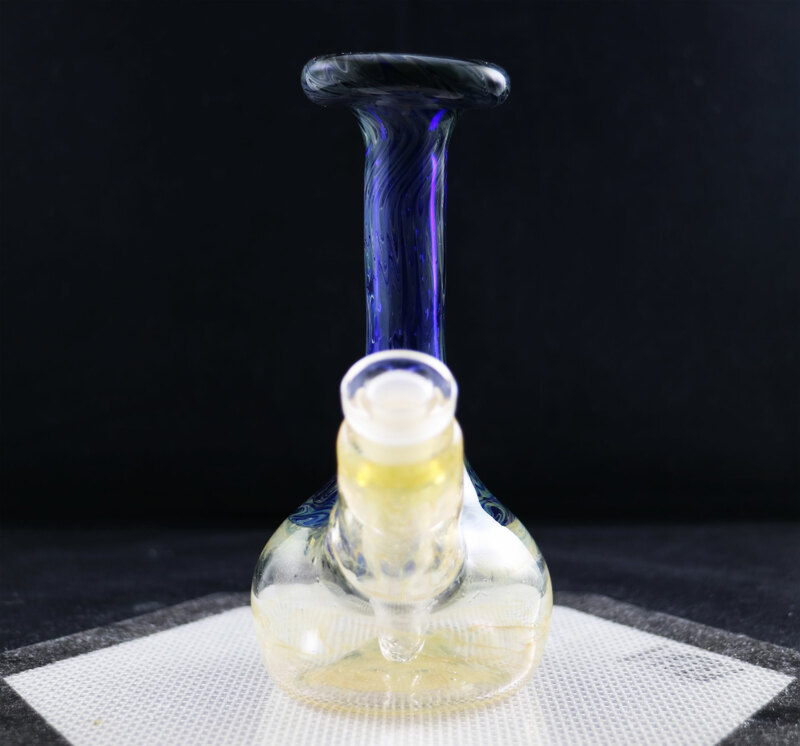 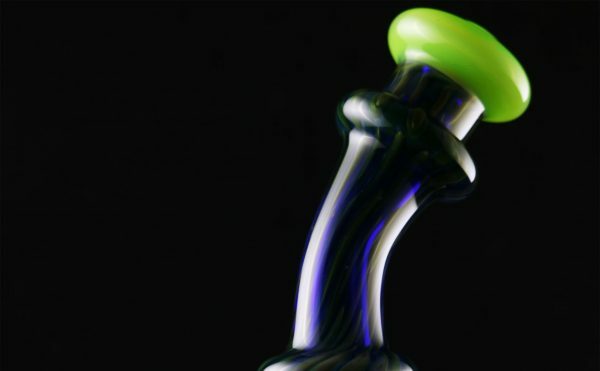 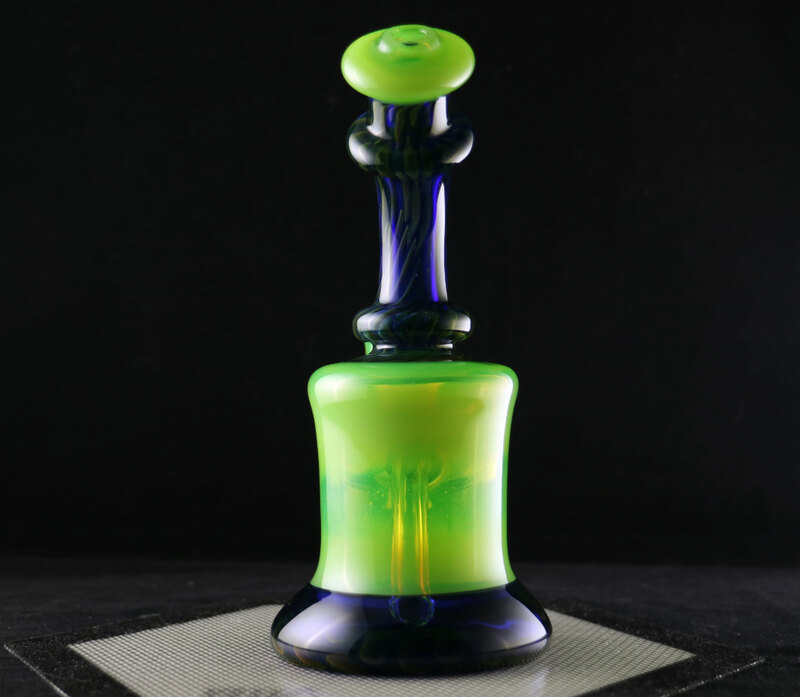 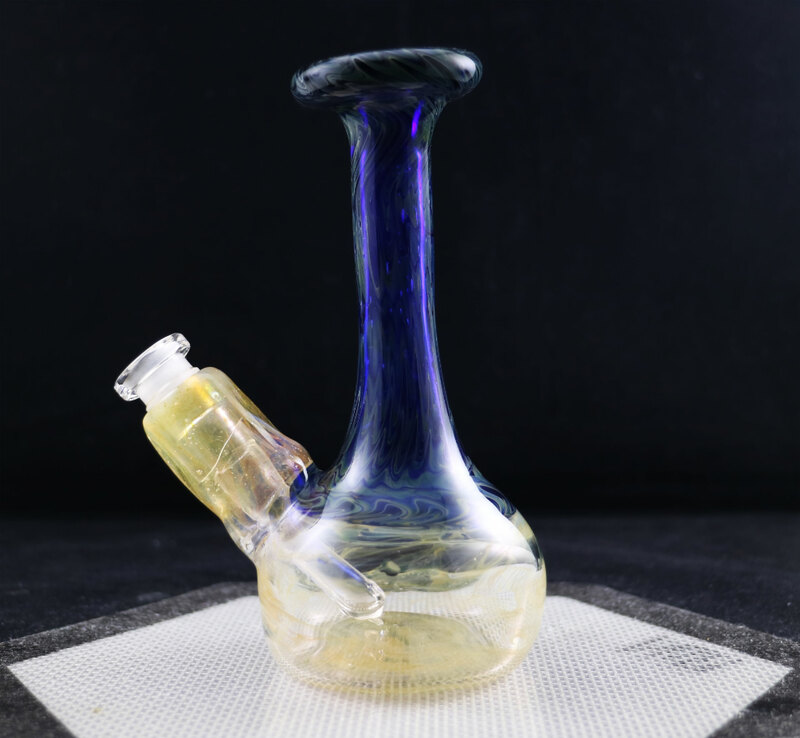 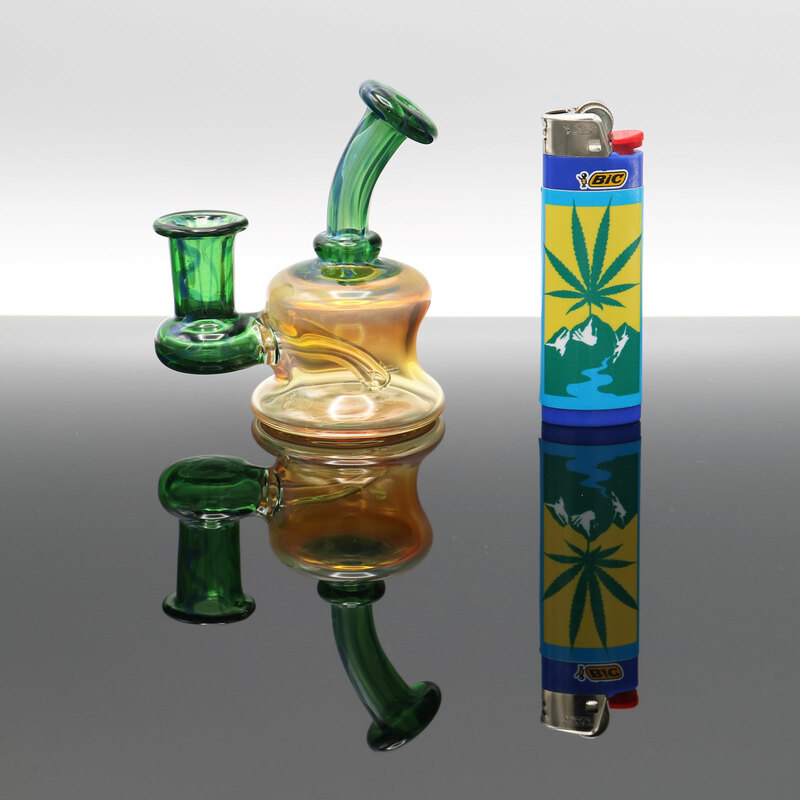 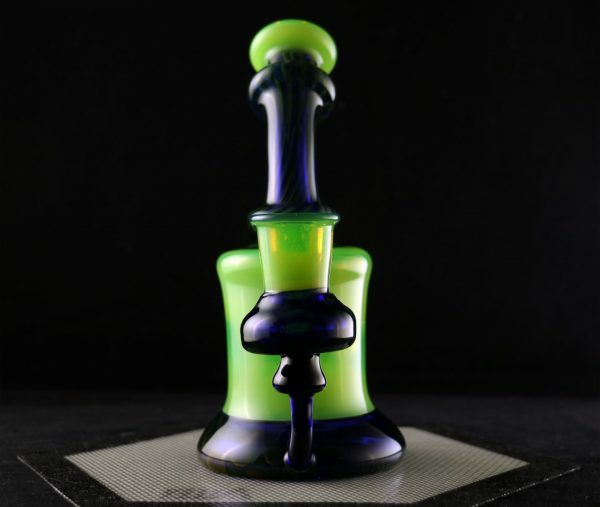 Tags: banger hanger, fumed, JahOne. 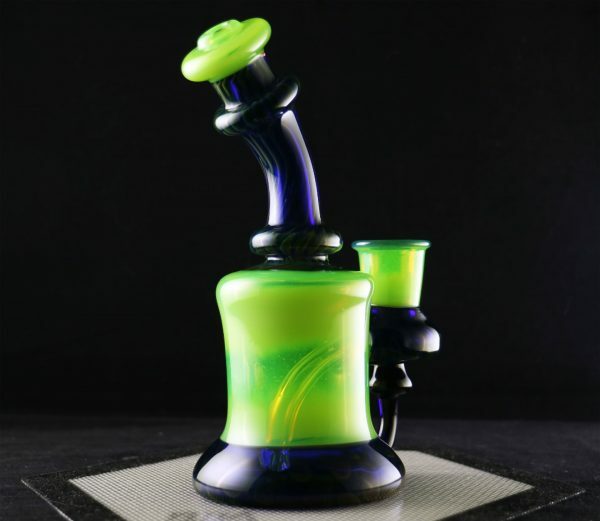 The largest of the three worked heady tubes handmade by Elijah Rotramel, this 14 mm Female beast of art is ready to go wherever you are. 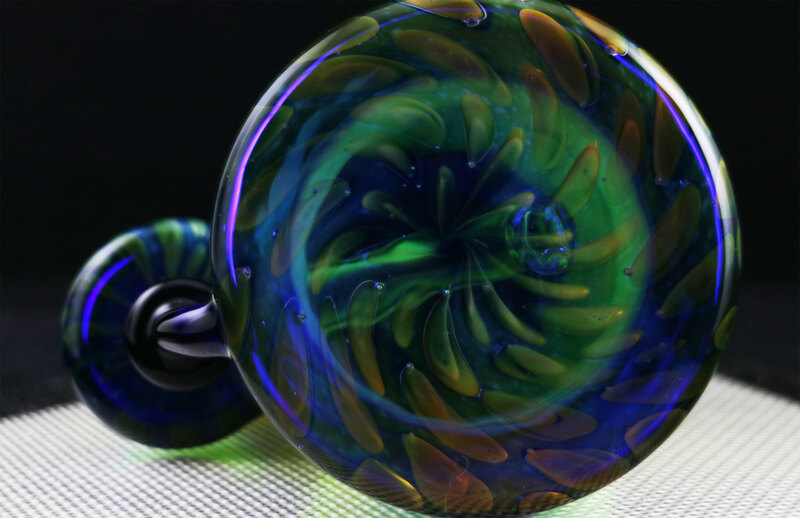 It’s also ok with kicking it at home and staring at the art together.